NO MATTER WHERE YOU ARE ON LIFE'S JOURNEY ! 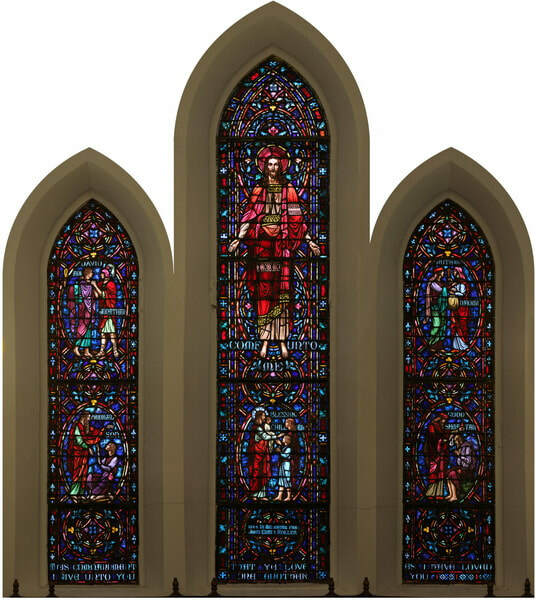 ​ and stained glass windows. But we're so much more than that! With an atmosphere for family worship and community outreach, we strive to be more than just a "pretty face" downtown.